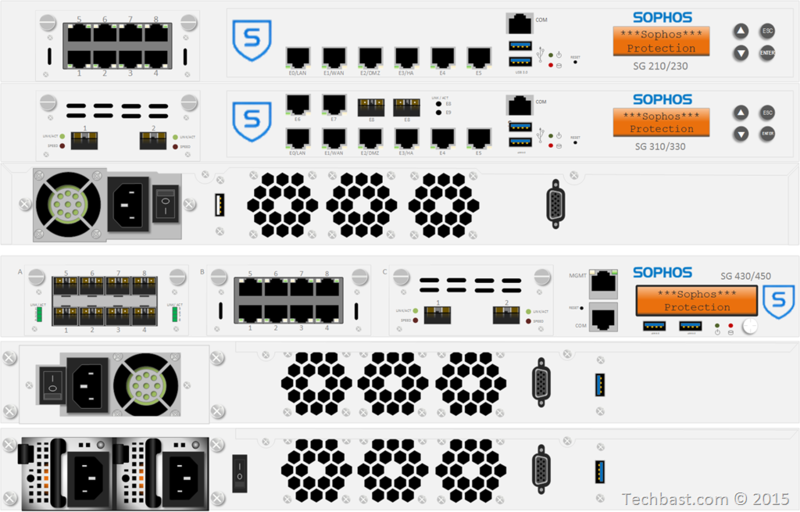 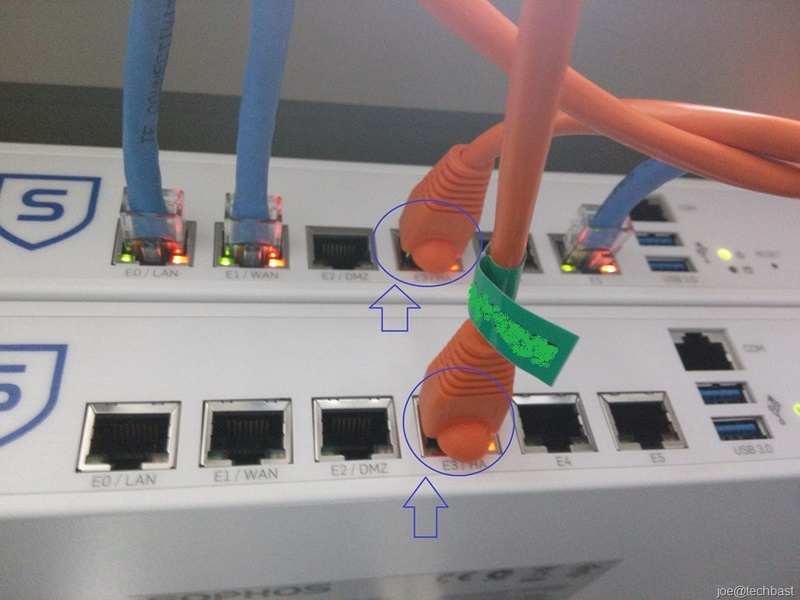 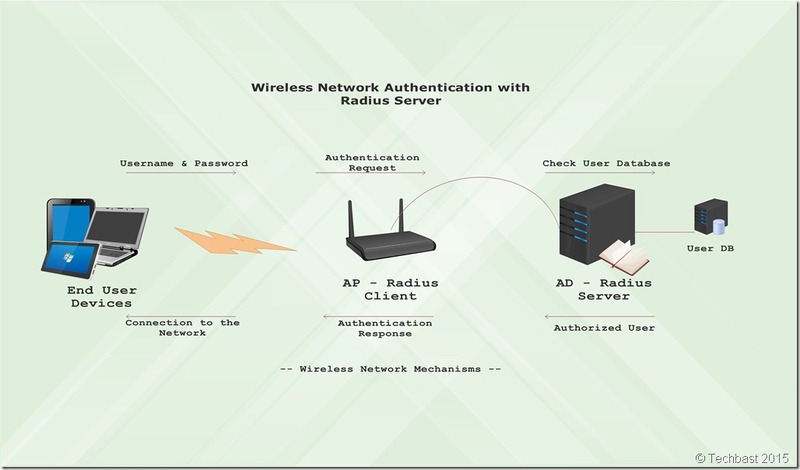 This article explains how an administrator can manually download Sophos XG Firewall firmware updates on MySophos. 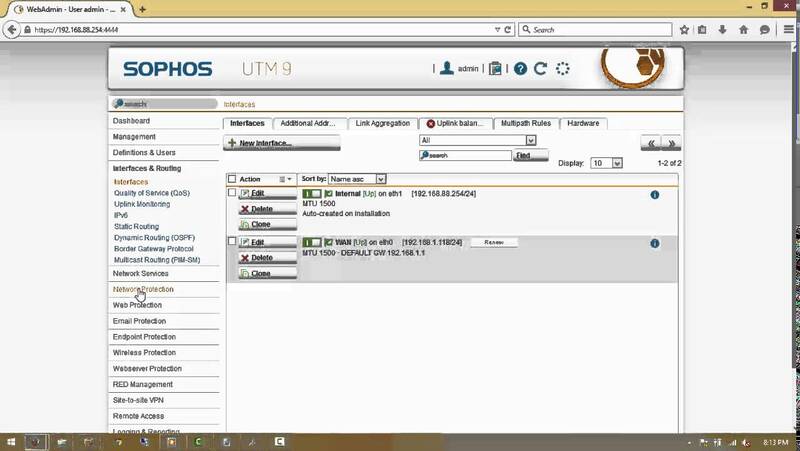 Log on to your MySophos account. 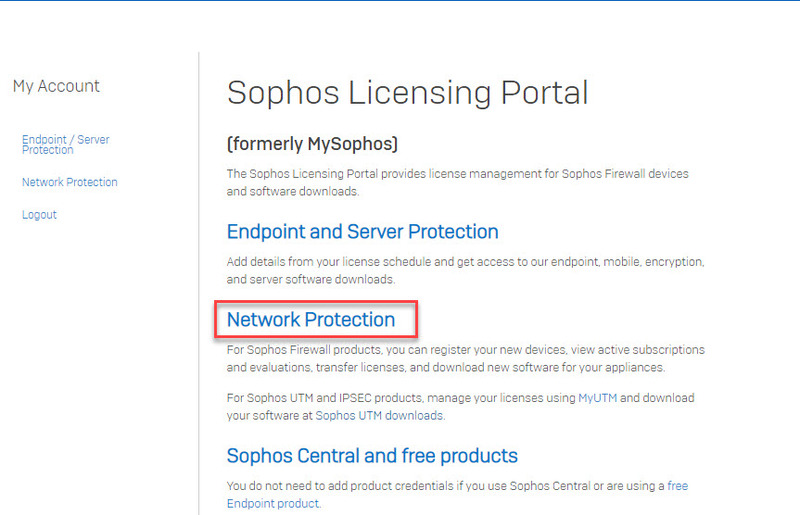 Now the Sophos Licensing Portal will display. 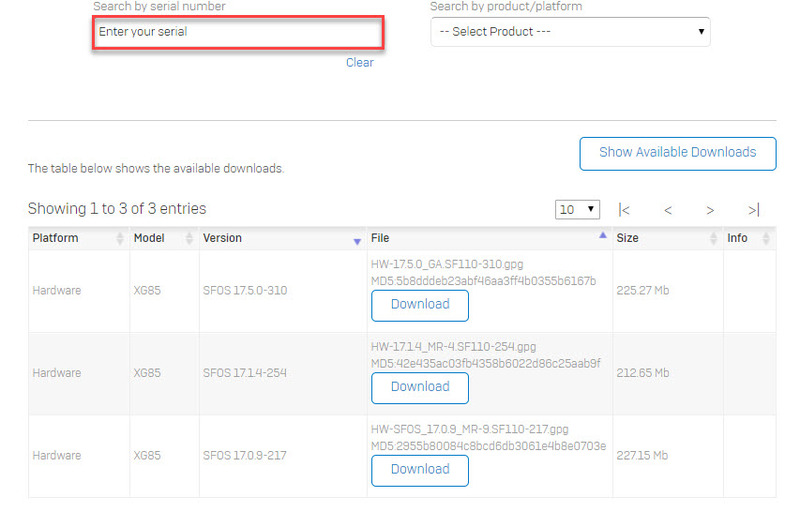 Enter Serial Number your device below Search by Serial Number and click Show Available Downloads. 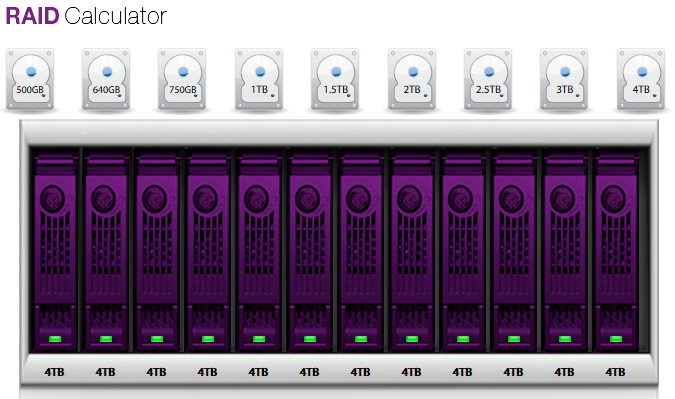 Click Download Firmware that you want.